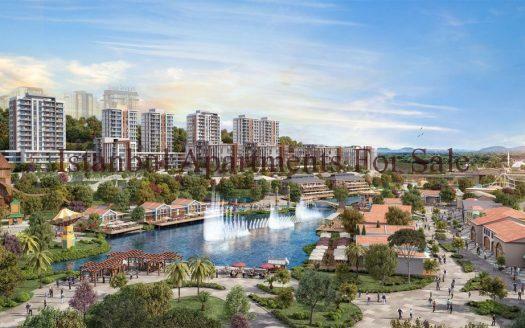 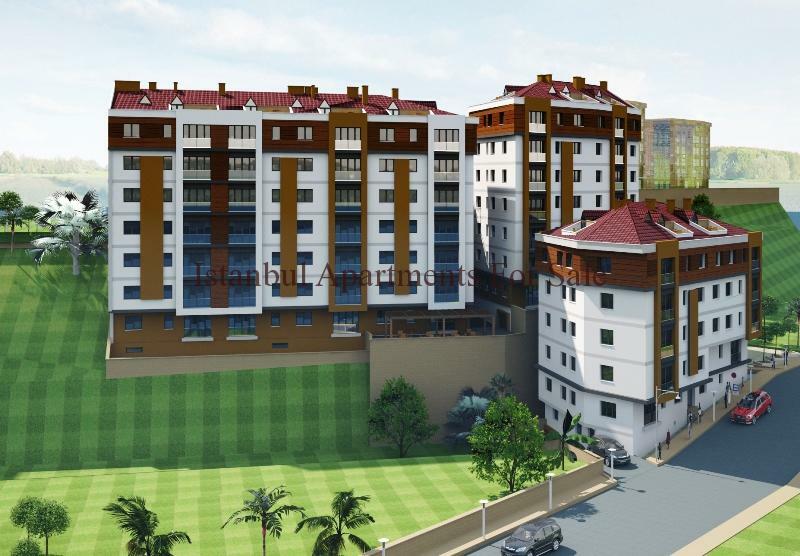 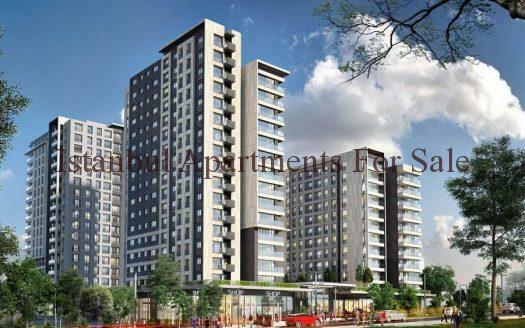 This brand new modern residence project is located in Kagithane close to all local amenities and metro services . 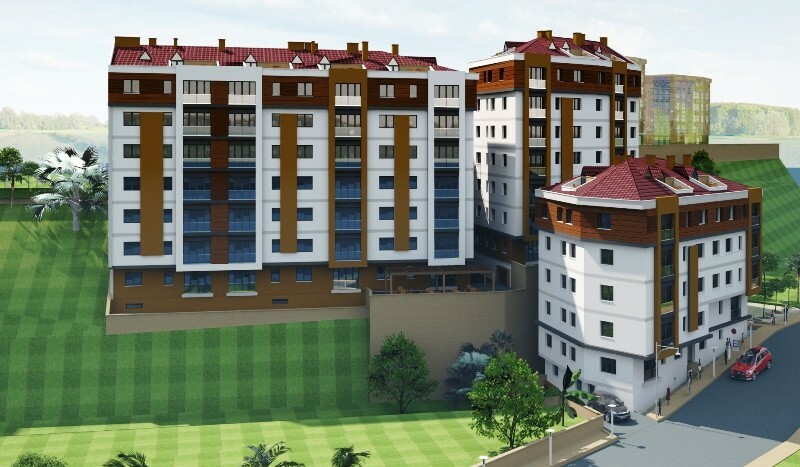 The development is currently under construction and will be delivery be March 2017. 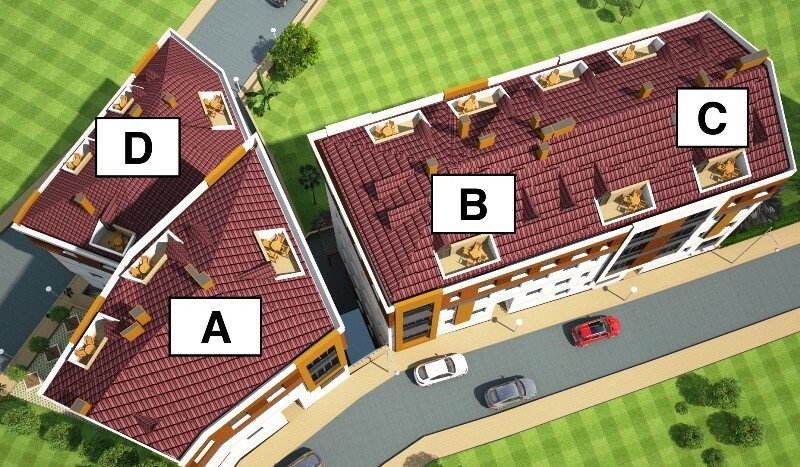 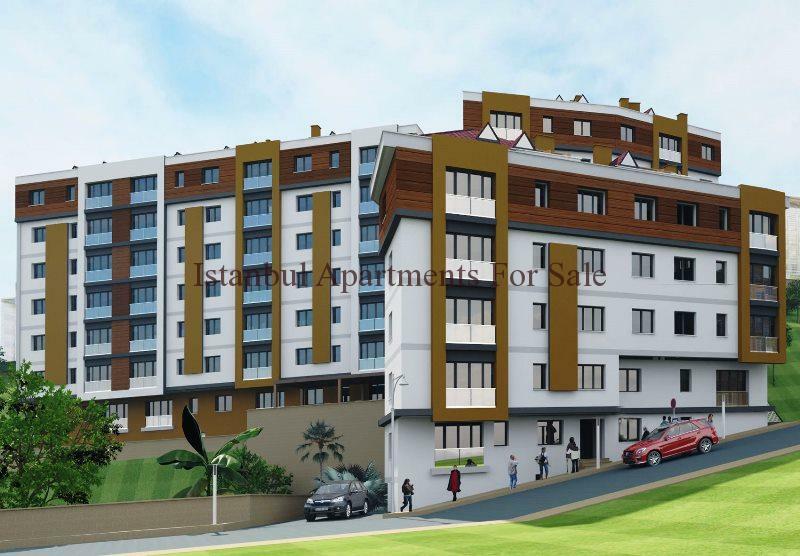 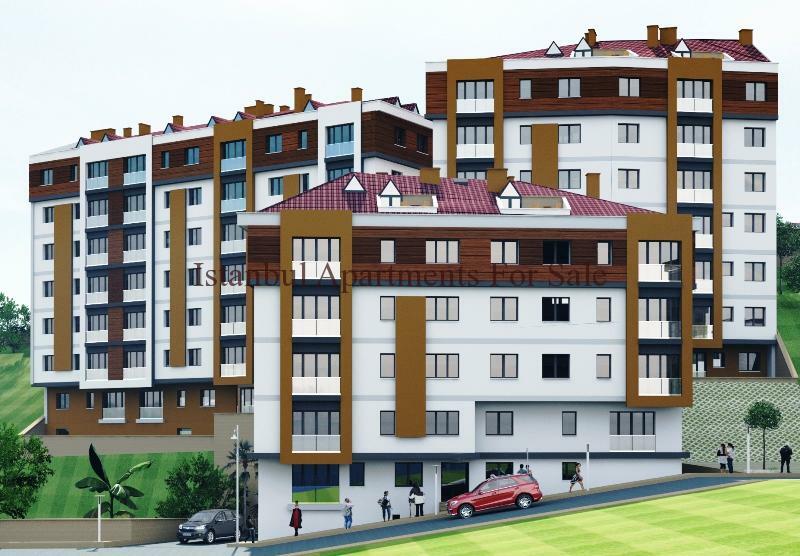 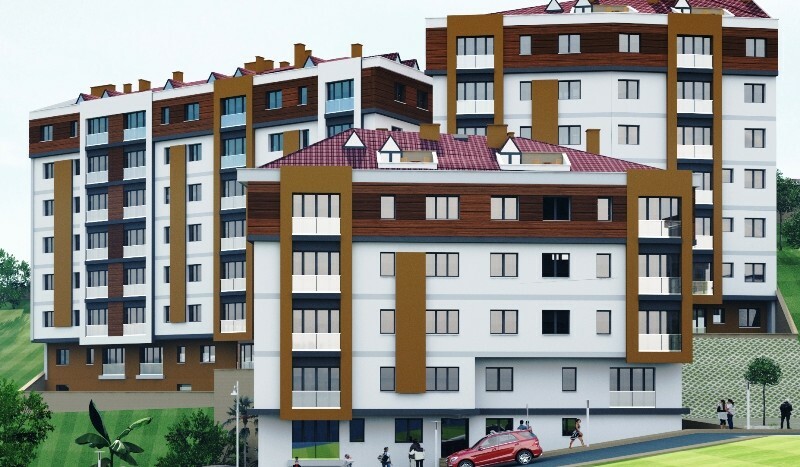 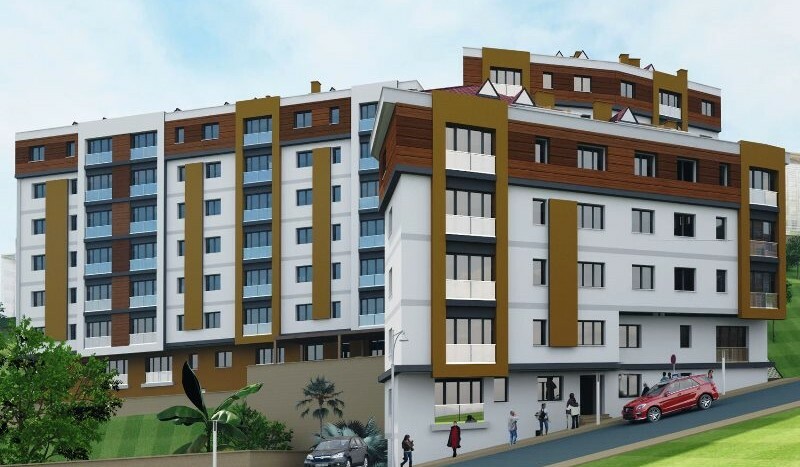 A residence which has 4 Blocks and a total of 87 units which offer various types of comfortable apartments 1+1, 2+1, 3+1 , 3+2 & 4+1 duplex houses . 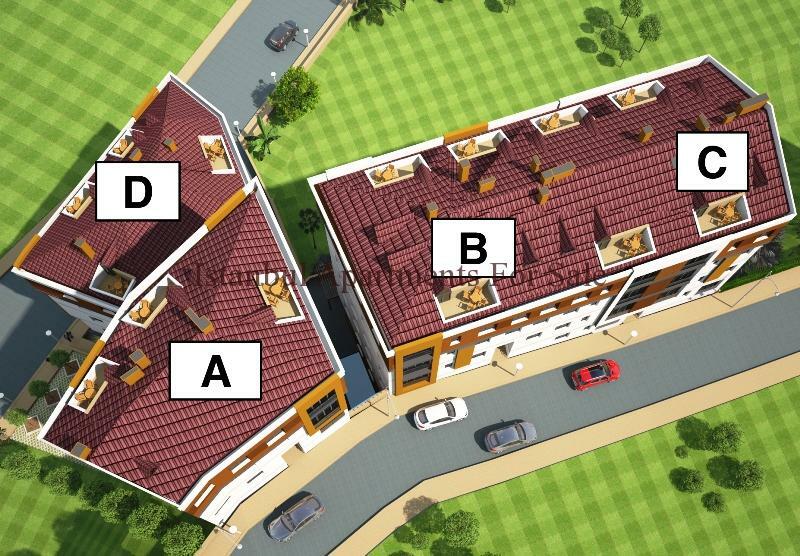 Covering 6.500sqm of building area surrounded by secure entrance and closed car parking with green garden areas . 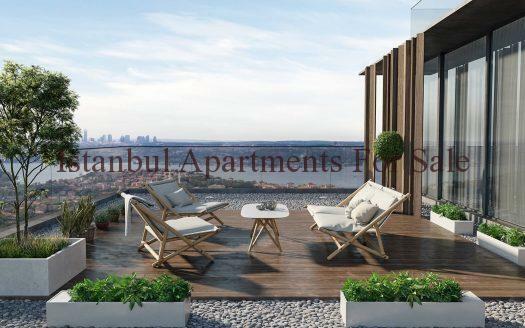 Each unit is designed for modern living with spacious rooms and balcony , fully fitted kitchens , lounge and dining areas , bedroom and fitted bathroom suites .